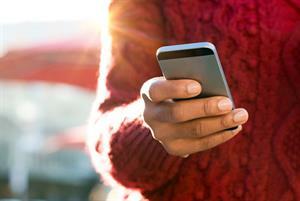 There is little evidence that video consultations by GPs are safe, effective or improve access for patients and they could lead to increased rates of antibiotic prescribing, a study has found. 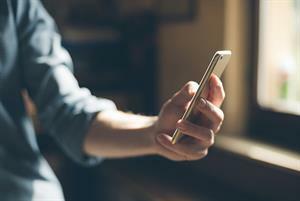 The study, published in the Journal of the Royal Society of Medicine, looked at the impact of private online video consulting services in primary care by analysing provider websites for seven companies and reviewing available research. The researchers from Imperial College London found that ‘while there is evidence that video consulting is acceptable to patients, at least those of a younger age, its safety and clinical efficacy in primary care remains largely untested’. Evidence also suggested that online consultations do not reduce GP workload and may even increase it, the researchers added. The nature of video consultation could also lead to increased antibiotic prescribing, the study found. None of the websites analysed made any mention of appropriate use of antibiotics and ‘the uncertainty inherent in video consultations, where examination is impossible, might be expected to result in increased antibiotic prescription due to clinicians feeling a need to "play it safe",’ the study said. The study also raised concerns that online video consultation services may further contribute to the shortage of GPs because they would be recruiting from the ‘same limited pool’ as practices. However the researchers pointed out that the ability to work flexibly for these companies alongside traditional general practice could boost GP workforce retention by allowing some GPs to work part-time in the NHS rather than moving solely to the private sector or leaving the profession altogether. 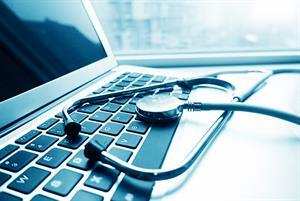 The researchers said appropriate regulation was essential to ensuring private online GP services provided safe and effective care to patients. They added that standards on advertising would need to be developed to effectively monitor the actions of these services. Lead author Dr Benedict Hayhoe said: ‘Despite limited evidence for improving access to primary care, and potential for increased workload through supply induced demand, greater use of digital technology remains a key government priority. How can practices access funding for online consultations?